Florida’s cities don’t have the best track record when it comes to crime. Last year, we got a lot of attention when we had 11 cities on NeighborhoodScout’s list of the 100 most dangerous, more than any other state. This year, we have 11 cities on the list again. Researchers looked at all 17,000 reporting agencies for their data, and they factored in the size of the population to give you an idea of the likelihood someone visiting will become a victim. 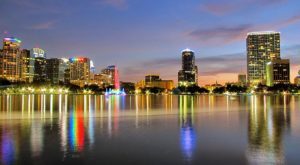 Notably missing this year are Jacksonville and Tallahassee, but Orlando was still on the list and was narrowly topped by St. Petersburg for the number 10 spot here. Click on the link above to see all 100 and these cities’ exact rankings. 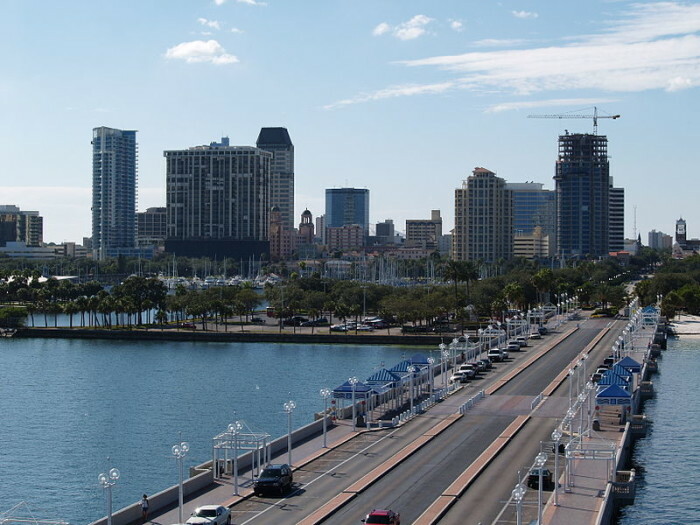 The "Sunshine City" has a lot of awesome things to see, like The Salvador Dali Museum and the home of the Florida Orchestra, Mahaffey Theater, but this popular city for retirement has a pretty high crime rate. According to NeighborhoodScout's analysis, your chances of being the victim of violence or a property crime in St. Petersburg are 1 in 16. The city has long been a popular retirement spot, so this news makes us wonder who is committing all of these crimes. 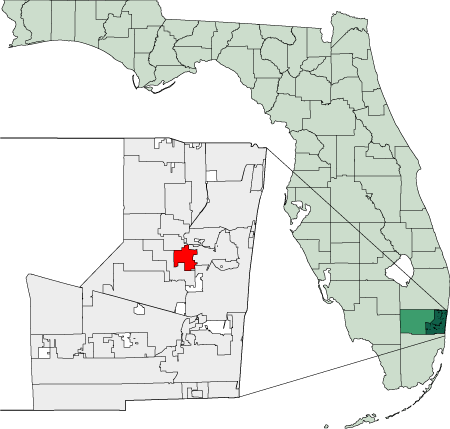 Lauderdale Lakes is a a town in southeast Florida with about 35,000 people. 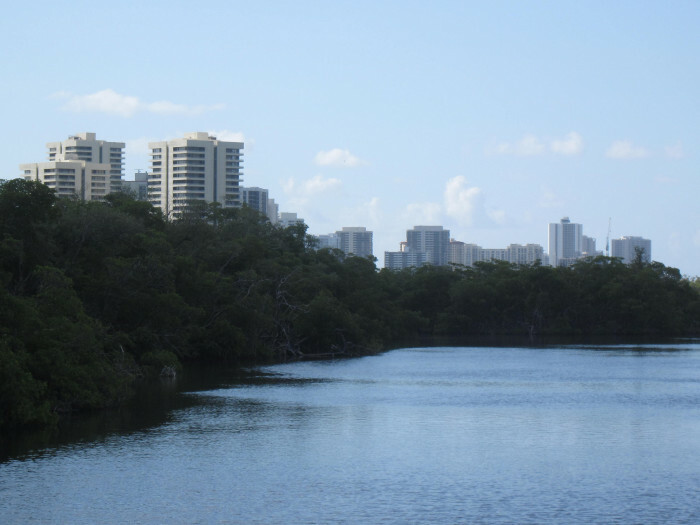 Lauderdale Lakes has a shockingly high crime rate for a town of its size, with a violent crime rate more than twice that of the average for the state. We hope this city that calls itself the "Heart of Broward County" can find a way to become safer for its residents. 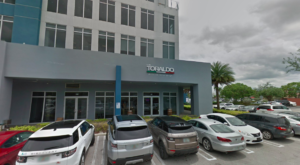 Chances of becoming a victim of a crime jump up to 1 in 9 in this historic city in South Florida. 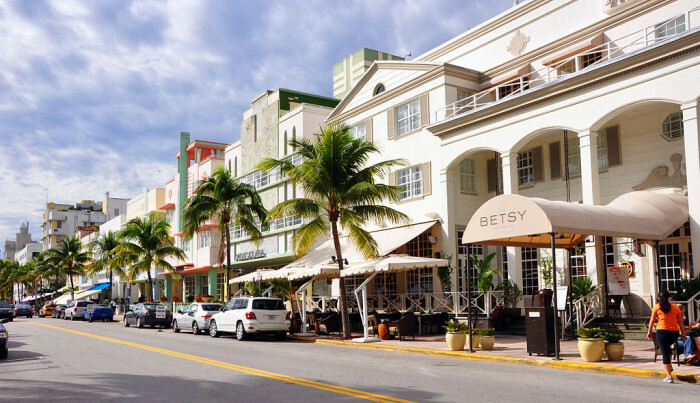 Nonetheless, we think it's still worth visiting this city's incredible Art Deco Historic District, the largest collection of Art Deco architecture in the world. 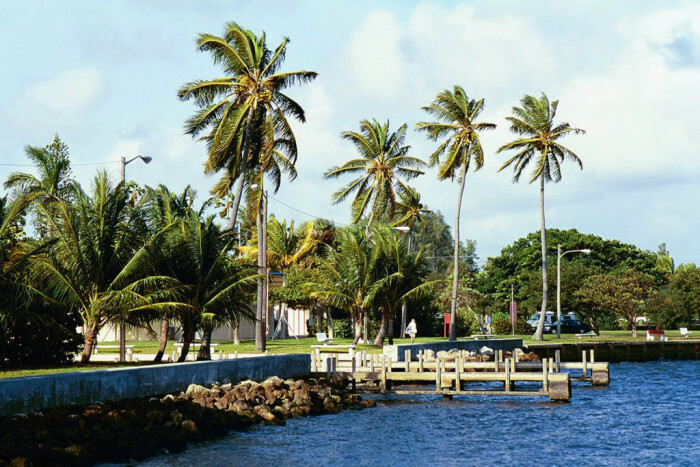 Although the number of violent crimes and property-related crimes are lower for Riviera Beach than Miami Beach, it's placed higher on the list because its crime rates are particularly alarming when compared to other cities of its size, which is under 35,000 people. Despite these numbers, Riviera Beach has a lot of nice parks perfect for those who prefer outdoor activities. Fort Myers doesn't have the worst numbers on this list, but once again, factoring in the size of the city (under 70,000) makes its high violent crime and murder rates even more unusual. Ironically, Punta Rassa, a census-designated place in Fort Myers, is one of the safest places in Florida. 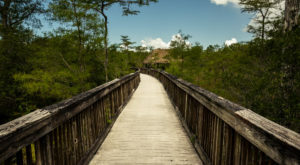 Visitors should still be sure to make a trip to Fort Myers to visit one of Florida's great attractions, the winter homes of Thomas Edison and Henry Ford. 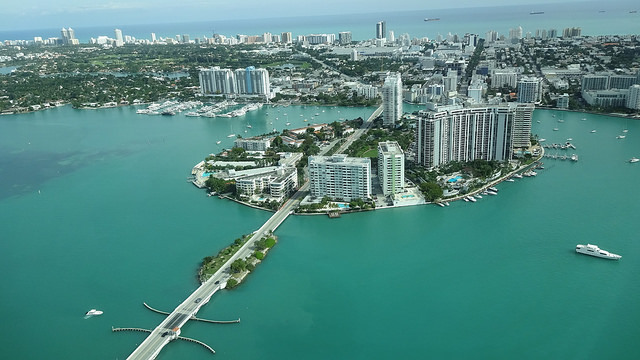 Miami is a popular destination for the rich and famous, but even as a city of over 400,000, it still has higher than average crime rates for its size. We believe these ratings are good to be aware of, but it's not our goal to convince people to never to visit. 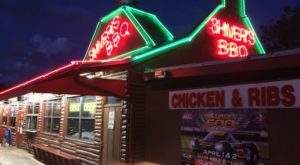 Miami has tons of fun restaurants, night life and attractions, so just take precautions to stay safe while enjoying the city. 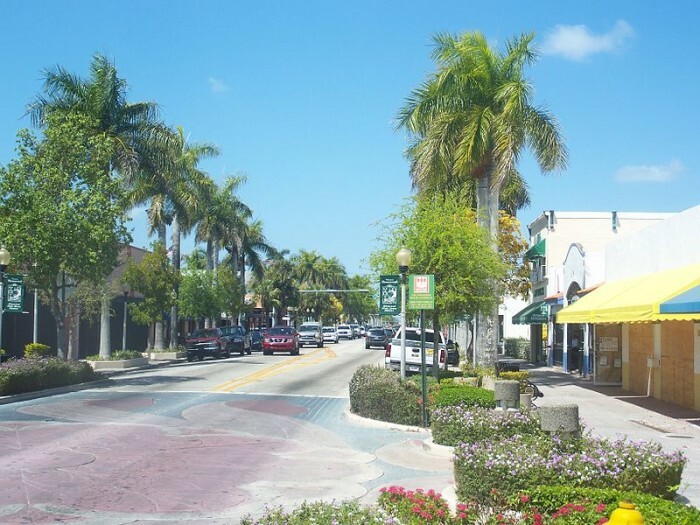 There is a 1 in 14 chance of being the victim of a violent or property-related crime in Lake Worth, which is even more upsetting considering it's not one of Florida's big cities by any means. Nonetheless, we definitely recommend a visit to the country's largest street painting festival, where temporary masterpieces seem to jump off the pavement. Daytona Beach is a popular tourist destination 51 miles northeast of Orlando, so it's pretty alarming how high it is on this list. It's in the bottom 2% of cities in the country when it comes to safety. 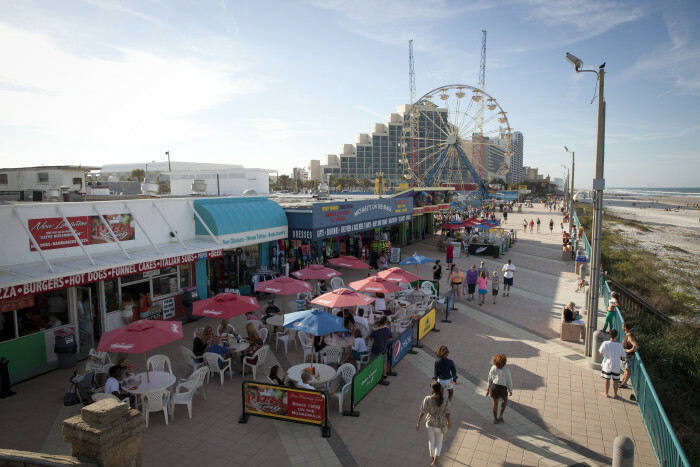 We hope visitors will still enjoy all Daytona has to offer, from the famous Daytona 500 to the recently restored historic Daytona Beach Pier. Fort Pierce has an especially high rate of violent crime, at almost 15 instances per 1,000 people. 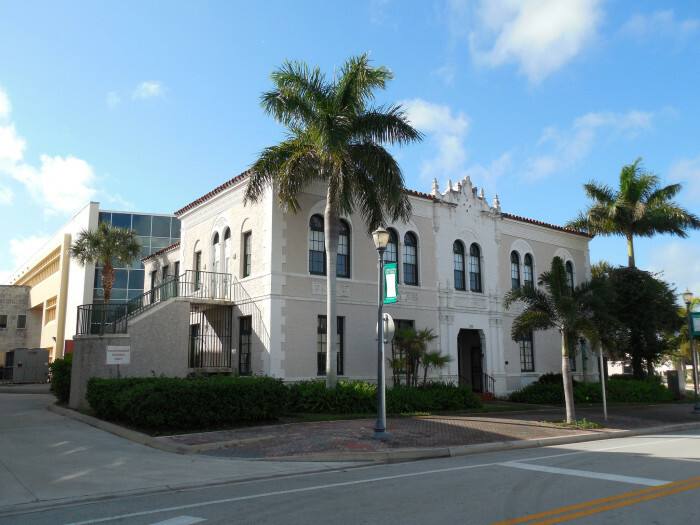 Hopefully things will turn around for this charming historic city in St. Lucie County on our Treasure Coast. 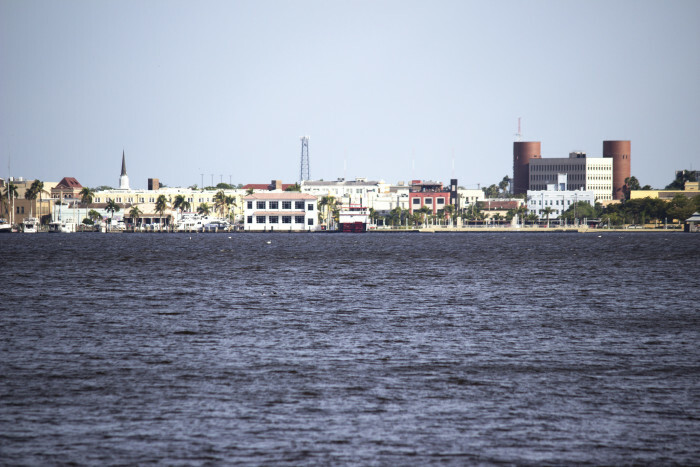 Visitors will appreciate its historic waterfront downtown area. 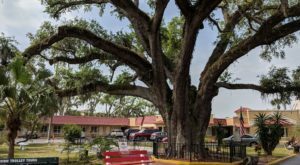 Homestead was rated as Florida's most dangerous city, and came in at number 17 on the list of the 100 most dangerous cities in the country. 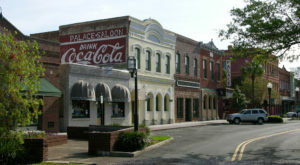 Homestead being a mid-sized city was probably a large factor in its place on the list. 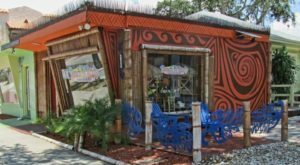 Even with its ranking, Homestead is a unique city with a lot of reasons to visit, including its location next to two of the best parks in Florida, the Everglades and Biscayne National Park. Do you feel safe in these cities and in your hometown? 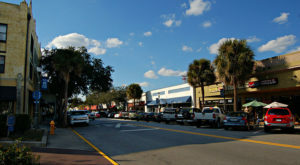 What do you think are the safest and most dangerous places in Florida? Tell us in the comments below!